Marygrace Sexton, Founder and CEO of Natalie’s Orchid Island Juice Company developed an acute sense of awareness for technology’s adverse impact on human relationships and professional performance. 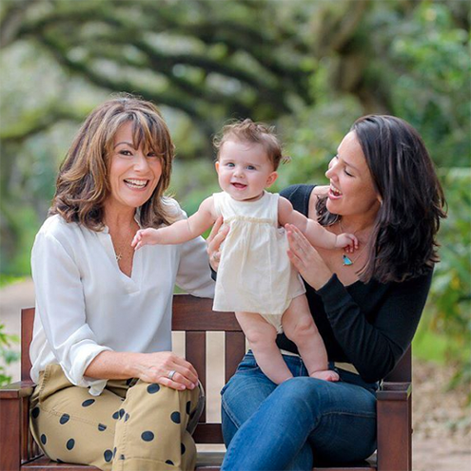 Being a mother of two & grandmother of one, Marygrace had an awakened desire to create a reprieve that allows for contemplation & spiritual rejuvenation. Our purpose is to explore practical applications that develop & deepen one’s personal, family & spiritual life. Join us in creating freedom from technology so that you can engage in community, explore creation, enhance creativity & execute change. 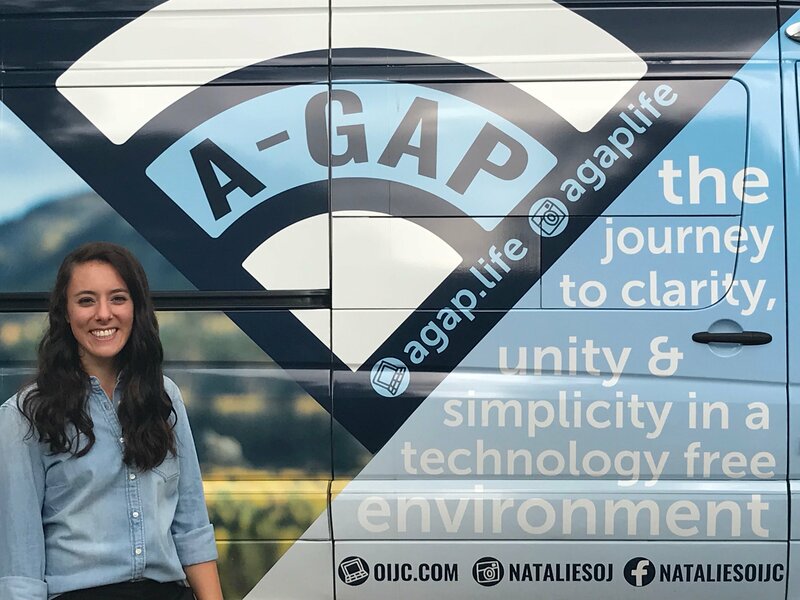 A-GAP is a non-profit foundation, founded by Natalie’s Orchid Island Juice Company. Marygrace’s vision of encouraging people to live UNPLUGGED has been brought to life in the hopes of changing lives. Bethany Baker was brought on to execute the vision of our founder Marygrace Sexton. she has a diverse background in marketing, ministry & music. Bethany previously served as a Kids Minister Leader recruiting and leading 50-100 volunteers. Baker recently took on the role of campus coordinator assistant at one of Christ’s Church of the Valley’s multi-site locations in Arizona, where she managed events, assisted staff & helped run the church’s administration. Bethany is passionate about connecting people & creating space for what matters.